The objective of this course is to introduce the methods of tailoring, required to make custom made clothing. 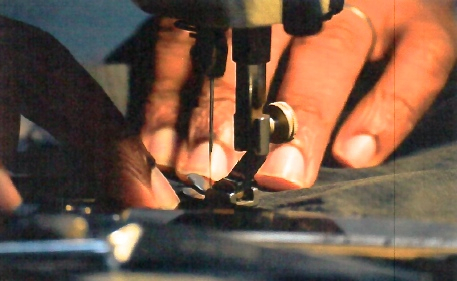 With a strong emphasis on machine safety and operation, hand sewing techniques, such as buttonholes, basting, over-casting, and cross-stitching. Students will be introduced to a range of textiles, from manmade to natural textiles, and pressing techniques. The students will learn and use the tools of the trade (marking, cutting, and measuring). Students will be introduced to pattern drafting techniques for a vest (drafting a pattern will not be required at this point).